We are Grünstreifen! In English “green area”. We are a young, creative, unconventional design studio in Düsseldorf and we create consistent brand presence and extraordinary images and pictorial worlds whereby sustainability and environmental awareness are especially important to us. Our goal is to immediately integrate a project’s ecological, social and sustainable aspects into their concept and design. The outcome is a systematic process that focuses on lasting utility while going easy on natural resources. We offer holistic design solutions with rhyme and reason, an integral part of which is a unique foundation that is created through brand development and the resulting corporate design. Together with our clients we develop individual design strategies and solutions to fit their budgets in order to successfully raise brand awareness and identity. We consistently manage projects ourselves. And depending on the size of a project, we might call upon our established network. Our work is sustainable, full of passion, quality and a love for details. Corporate design “Wunderbar”. The lemonade “Wunderbar” comes from the “Bar voller Wunder”. Exceptional flavours and wonderful occurrences. Corporate design for “Meine Freiheit”, a vineyard in Rheingau. 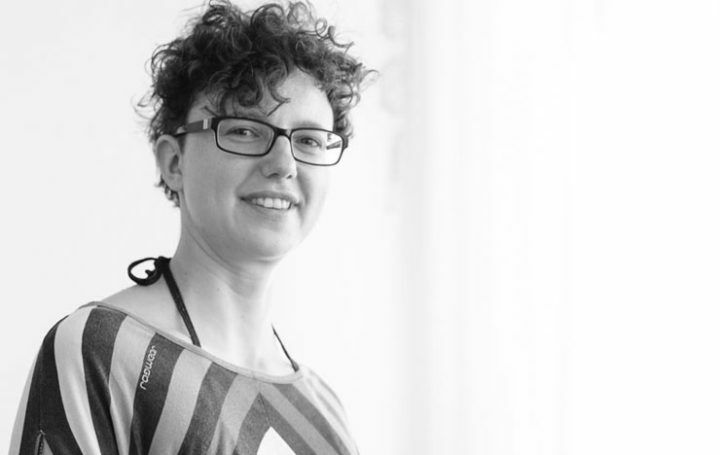 Key visuals for miwai.de, an online shop for fair trade, vegan, organic and eco-fashion. 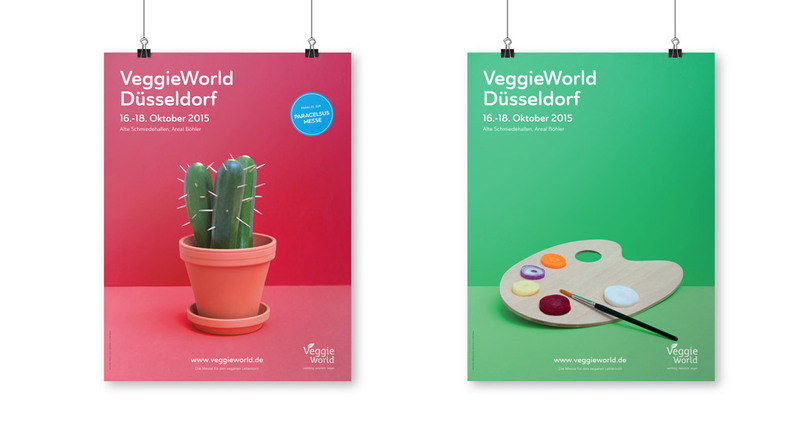 Corporate design and campaign development including the realisation for the VeggieWorld trade fair for a plant-based lifestyle. Sustainable design, also known as eco or green design, not only took on the responsibility of being mindful of aesthetic and user-friendly aspects, but also environmental aspects. It is very important to have a professional design that doesn’t fall prey to short-lived trends, but has the courage to concentrate on the essentials. The goal is to get results that are as long-lasting and sustainable as possible in order to save resources and money. Sustainable graphic design calls for flexibility. You constantly have to ask yourself which implementation is the ideal solution for the current assignment. How can you use media in the best way and are there alternatives, for example digital solutions, that you can use in order to reduce the amount of paper used? If you have to use print media then you should use environmentally friendly material such as recycled paper, paper from certified sustainable forestry or some other environmentally friendly alternative. And the production should also be environmentally friendly. Sustainable design means that effectiveness and efficiency are a focal point so that not only resources are used wisely, but costs are also reduced. Keeping the use of paper, dyes and transportation to a minimum saves money. Sustainable design is multifaceted. There isn’t a catch-all solution or “the” one way to do something. The seemingly obvious solution is not always the right solution. Sustainable design is a process in which it is important to stay in dialogue with the clients in order to work together on improvements and developments.